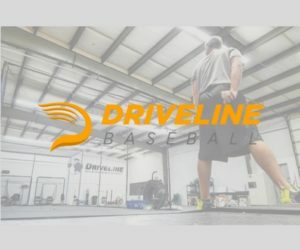 This article was put together for the baseball player who is considering taking his career overseas to Australia but has little or no idea of what opportunities exist and where. Australia is one of the biggest markets where more and more established and aspiring professionals are taking their game for the winter. 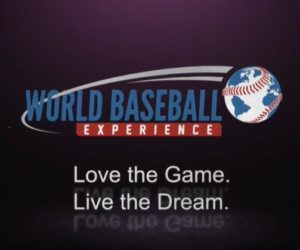 The Australian Baseball League (ABL) is rapidly becoming a top desired winter destination for affiliated and top indy pro players while there are six state leagues offering opportunity for the recently released professional or the college graduate. 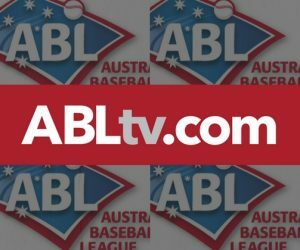 The ABL is the national professional league featuring six Australian teams and as of 2018-19 will be expanding by two more teams with a franchise awarded to both New Zealand and Korea. The ABL season starts a month later than the state leagues (in November) with the championship series ending early February, about 5-6 weeks earlier than the state leagues wrap up. 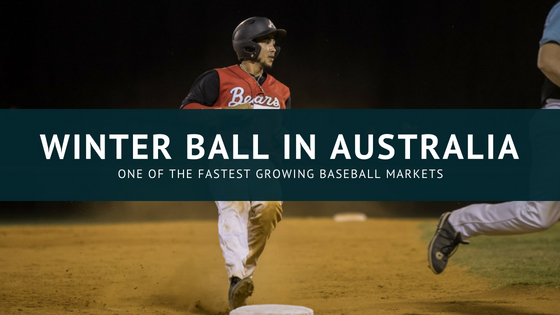 The six ABL teams in Australia are located in the six biggest baseball states which include Queensland, New South Wales, Capital Territory (ACT), Victoria, South Australia and Western Australia. Within these six states, there are club ball leagues which also offer opportunities for established and aspiring professional players to come play baseball at a good level. 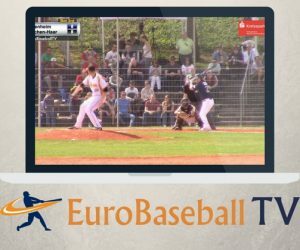 These leagues act as a minor league system to the ABL and often clubs will permit their foreign players to play in the ABL if the opportunity arises. 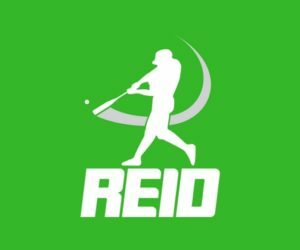 Imports to the state leagues can spend the season in Australia without going into debt and are typically set up with a host family and a job (under a working-holiday visa) and often can work as little or as much as they like in addition to playing baseball. 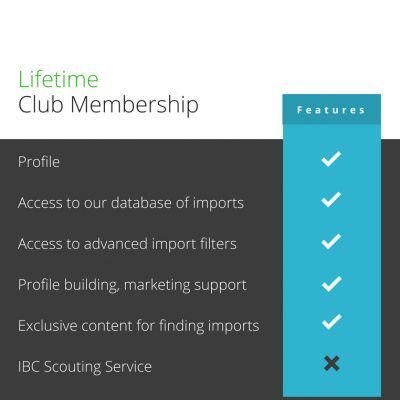 Previous state league imports have held down jobs ranging from sport facility management, to bartending, to construction work. 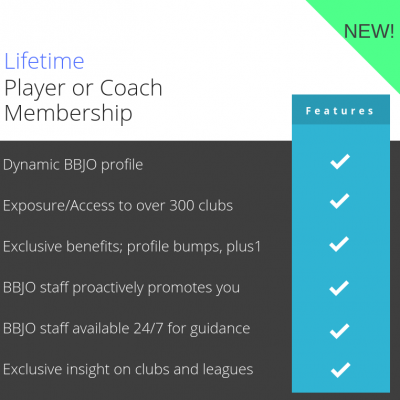 We have had over 20 of our members make the jump from the state leagues to the ABL since 2016, many of which had little or no pro experience. Here are a few of the bigger success stories. Will Thorp – catcher out of Lewis-Clark State College, no pro experience. Was picked up out of the state leagues by the Adelaide Bite during the 2014-15 season and the Brisbane Bandits during the 2015-16 season. Here is an interview of Will’s experience playing in both Brisbane and Adelaide and his time with the Bandits. 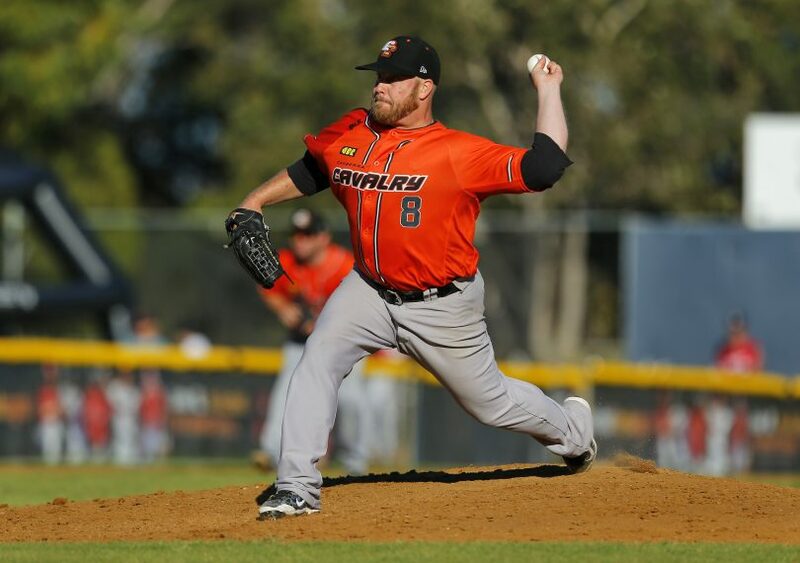 Louis Cohen – Pitcher out of Cal State University Northridge who had no pro experience prior to being picked up by the Canberra Cavalry out of the state league both in 2015-16 and 2016-17. He now plays in the Frontier League and is a league era leader. Max MacNabb (P) – This University of San Diego alum spent a season playing Rookie ball with the Padres before being released. 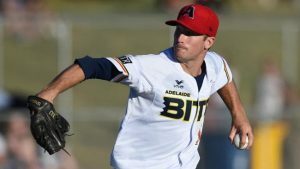 After two seasons in the state leagues in Australia, Max started to reinvent himself and was called up to the Adelaide Bite where he went on to become an ABL All-Star during the 2015-16 season. Max then signed with the Orioles and is now an All-Star in the Frontier League. Alex Carter – A Georgetown University grad, AC was drafted by the Rockies but didn’t get to see any action. He took his career overseas to play state league Australia and soon found himself in an Adelaide Bite uniform. He also has the best chest hair in baseball. Mike Hart – A UMass product, Mike took his career to Perth for the 2017-18 winter, signing on to play state league baseball. 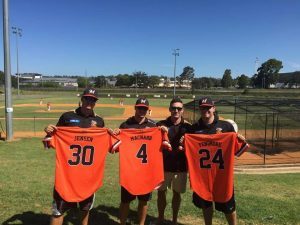 Towards the second half of the season Mike saw regular action with the Perth Heat which has led to a stint in the American Association for the 2018 summer. Jaz Shergill – A Canadian pitcher with no previous experience, Jaz paid his own flight to play state league Queensland for the 2013-14 season and within two weeks was picked up by the Bandits. He had a lot of early success earning a spot in the ABL All-Star game which was featured on ESPN. He has since gone on to play in the CanAm League and two winters in South Africa. Jaz has since hung them up to start Every Child Deserves a Chance, an Eco-friendly activewear brand dedicated to supporting youth sports development throughout Africa. 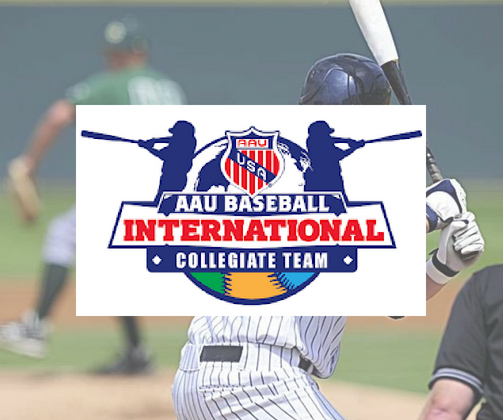 To sign directly with an ABL team as a foreign player you will need to be currently playing affiliated baseball or minimally in one of the big four indy pro leagues, and be performing well. 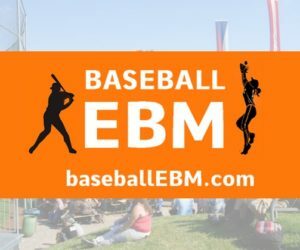 With former MLB players now looking to the ABL as a winter option, the benchmark continues to go up as teams seek to bring in a big name or two and round out the roster with some young pro talent. The ABL is often arguably compared to an advanced A level with a good mix of top Aussie talent and pro import players. The level continues to rise every year since the inaugural 2010-11 season. Chiang Chih-hsien – Played over 880 games in the minors reaching AAA. It is pretty standard to have former affiliated and indy pro players and good college players who slipped through the cracks scattered throughout the state leagues alongside up-and-coming Australian talent mixed in with former ABL Australian players. 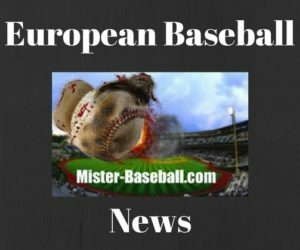 Occasionally clubs will sign a current pro under contract who is looking for a winter option and to advance to the ABL. In summary, the top 6 are pretty much the same level with the Capital Territory being known as a step behind the others. The SABL will likely drop in level for the 2018-19 season as the import limitation dropped from 2 to 1, whereas Queensland will strengthen with import limits increasing to 5. 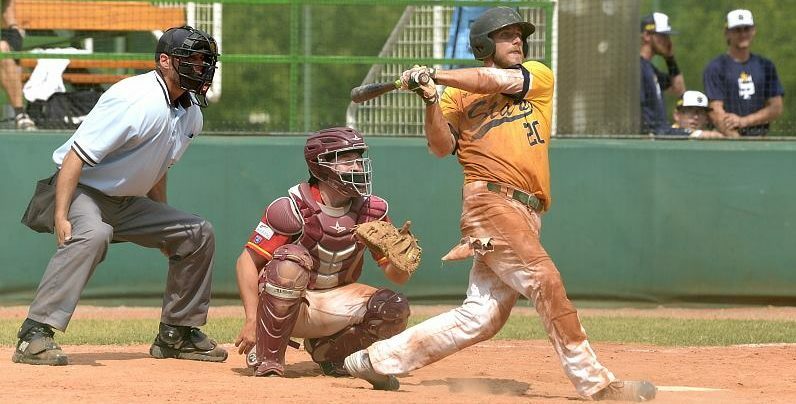 Joe Wittig has been playing year-round overseas since 2015. 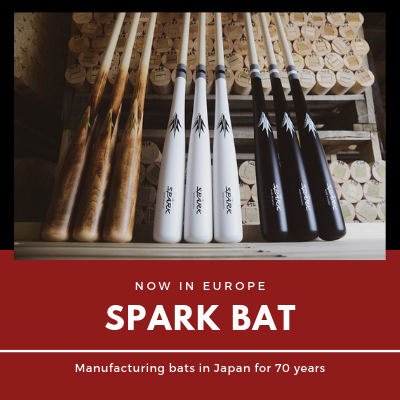 Even second or third division state league teams will import foreigners, providing opportunity for ball players with successful backgrounds at an average or lower college level who recently graduated. We also have a number of members who sign to play in the Aussie state league winter season, which takes place during the North American summer. 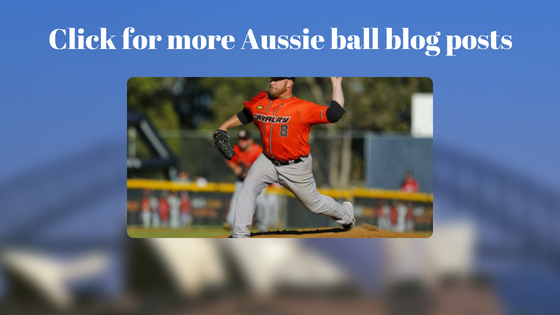 For more information on baseball in Australia, you can check out our Aussie blog posts featuring stories, podcast interviews and video (see below). For our help taking your career overseas this winter, sign up here.